WrapStyle is one of the best vinyl wrapping and car styling companies in the world, a reputation and position we have earned over the last 8 years. Located in Sydney (10/5-7 Bermill Street, Rockdale 2216 NSW) and offering premium services in car wrapping, commercial vinyl installations, automobile window tinting, boat & yacht wrapping, paint protection film and ceramic paint protection. 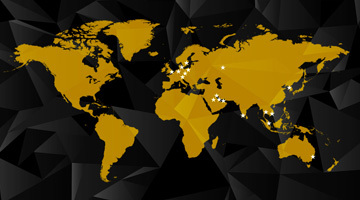 Since 2011 we have been growing very quickly, doubling our customer base and we plan to have 40 shops in major power city centers around the world by the end of 2020. 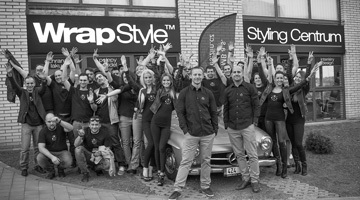 We are the WrapStyle car styling company and we guarantee professional quality of car design!